Promotional video pops up on ZeptoLab's YouTube channel. 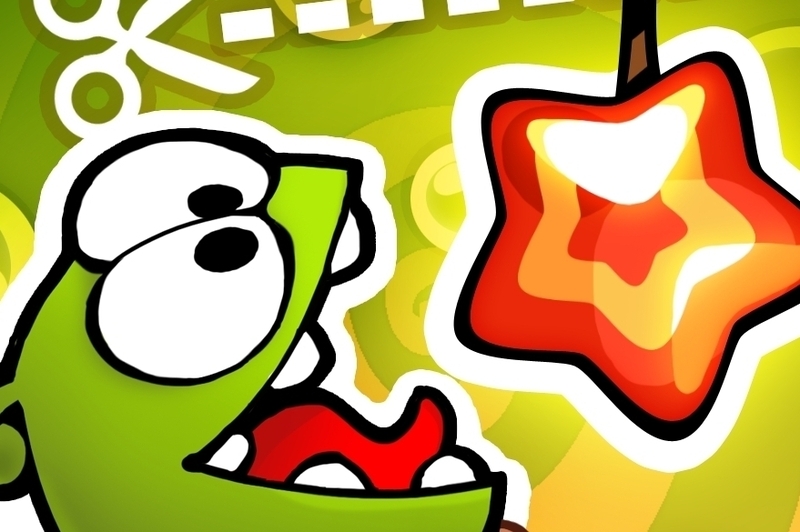 The first teaser trailer for Cut The Rope 2 has been revealed on ZeptoLab's YouTube channel. While no gameplay is revealed in the trailer - viewable below - it sets up the story of a kidnapped OmNom. Let's hope he makes it back in time for the game's release. Earlier this year, the developers released Cut The Rope: Time Travel, a fun take on the classic gameplay that won us over when we reviewed the game back in April. This first full-blooded sequel is due out for iOS and Android devices before the end of the year - watch this space.